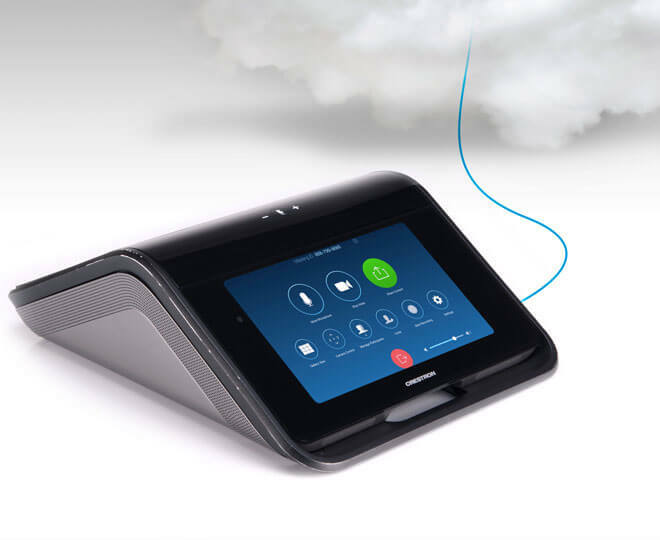 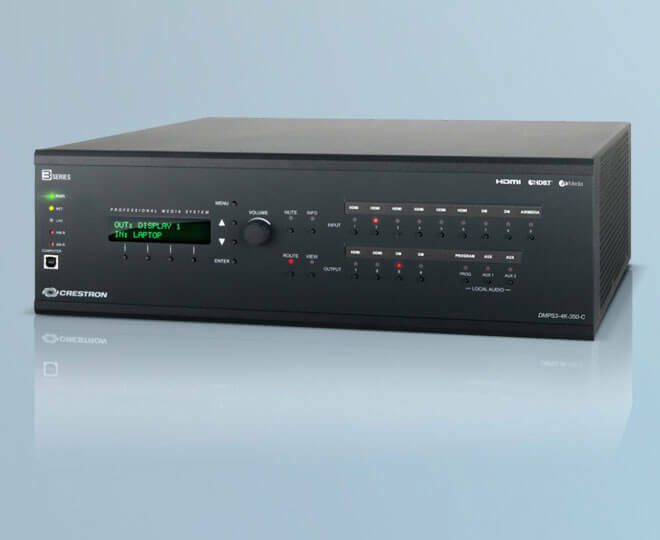 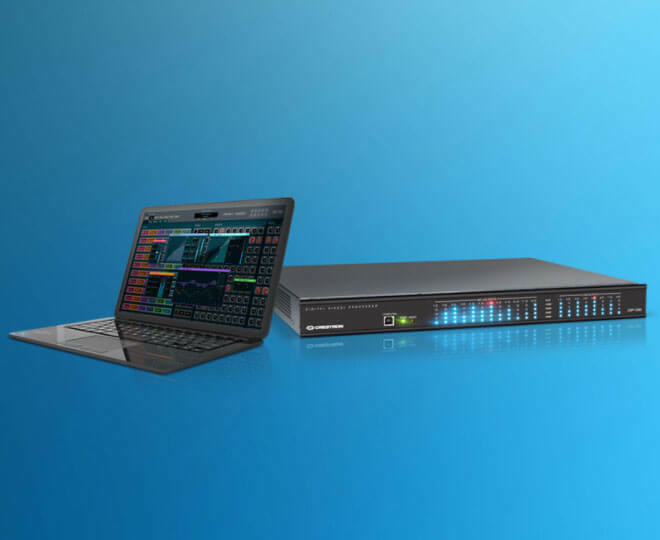 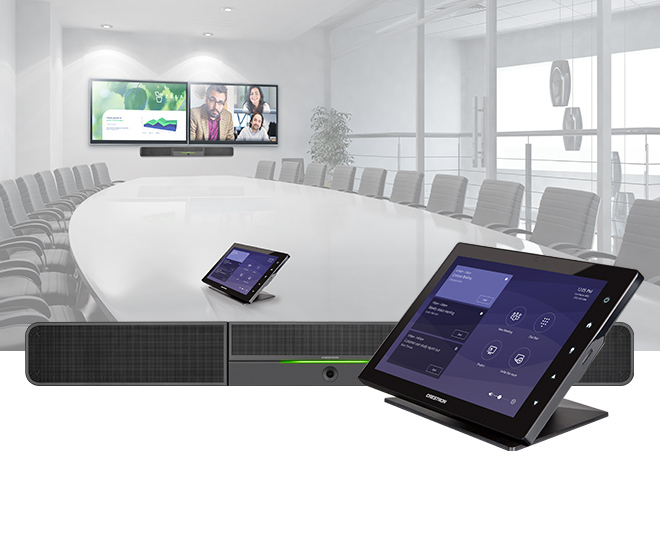 Combining best-in-class hardware with powerful Microsoft software, the Crestron Unified Communications platform powers seamless collaboration across the enterprise. 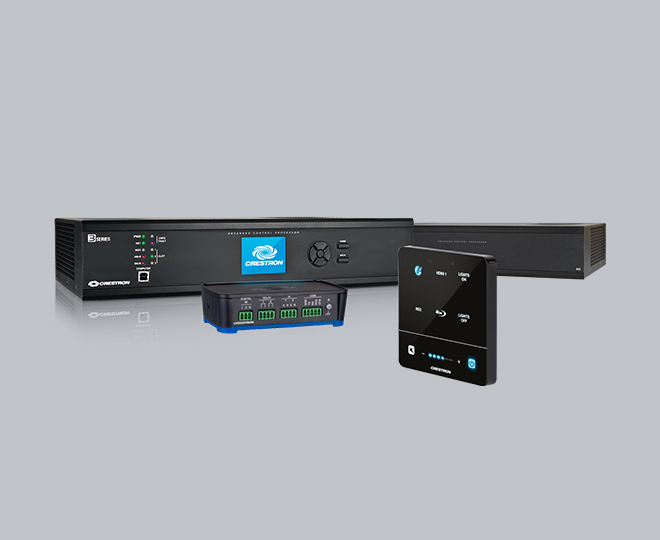 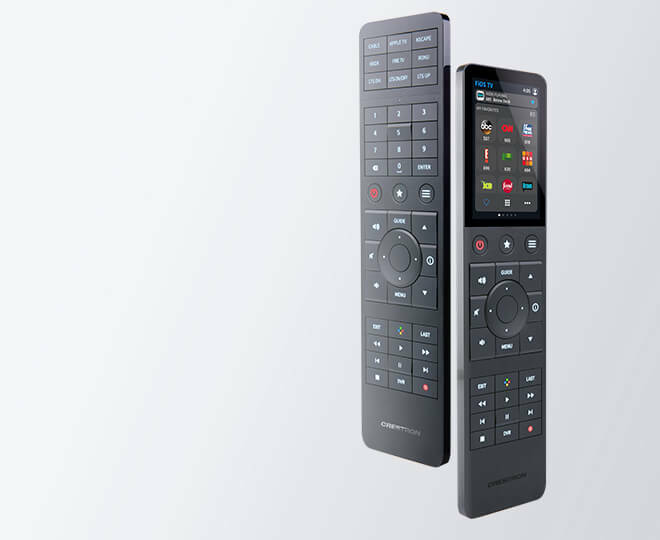 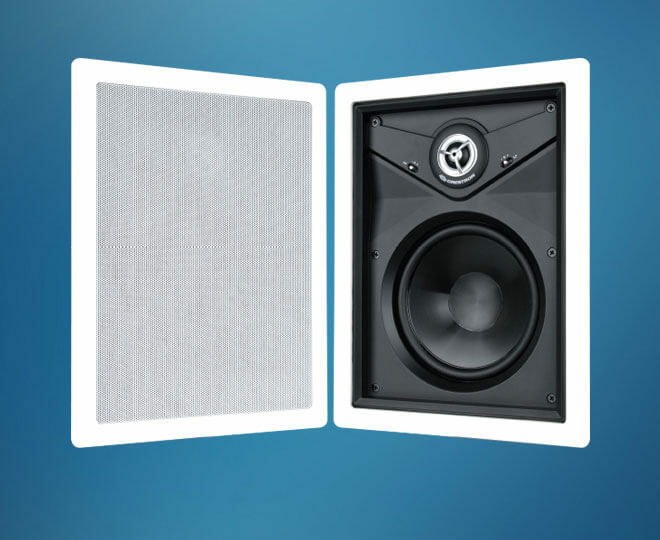 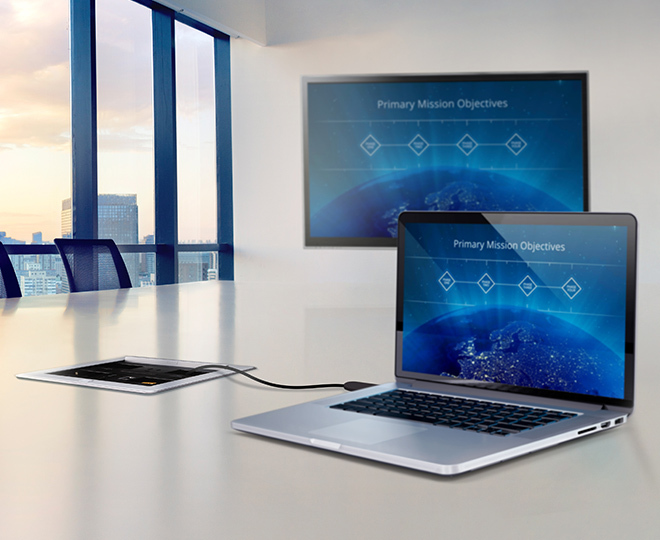 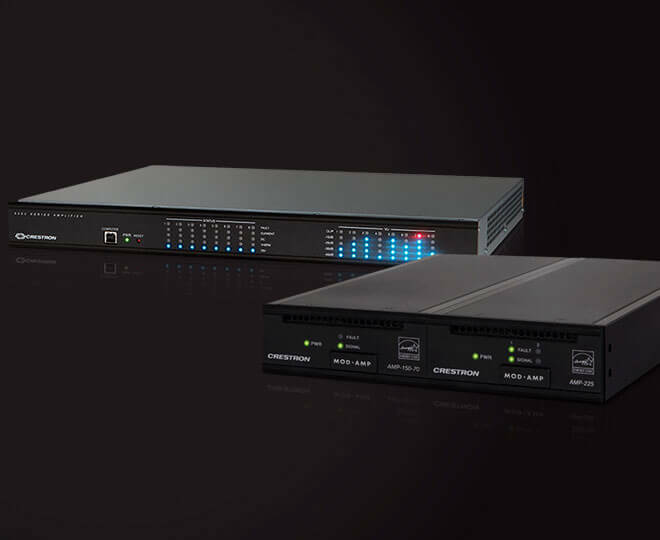 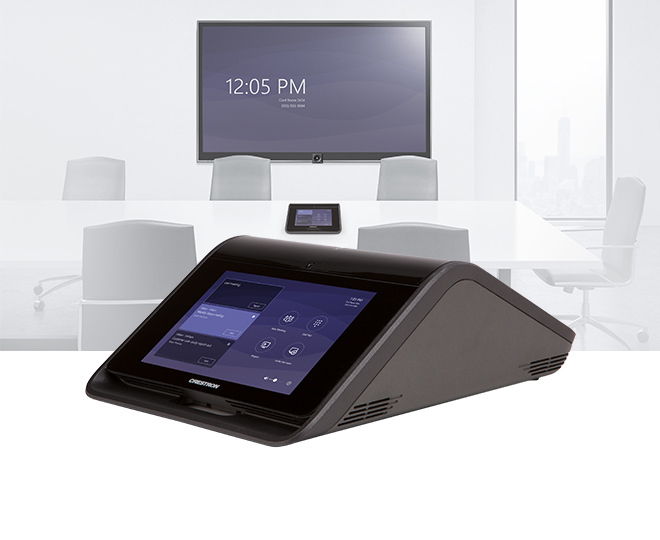 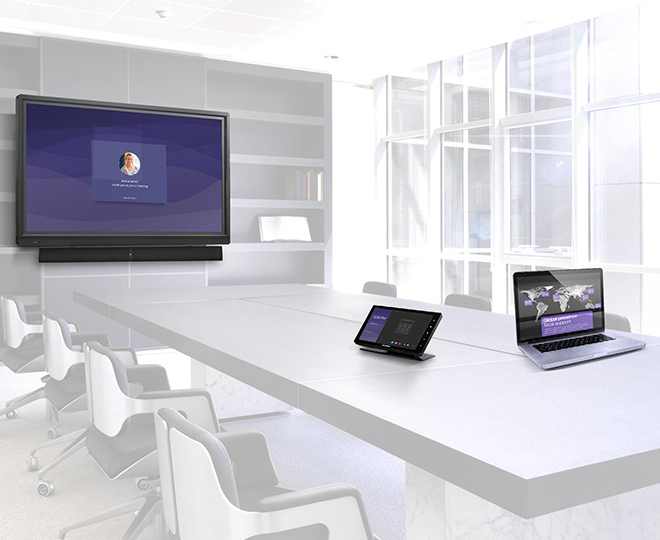 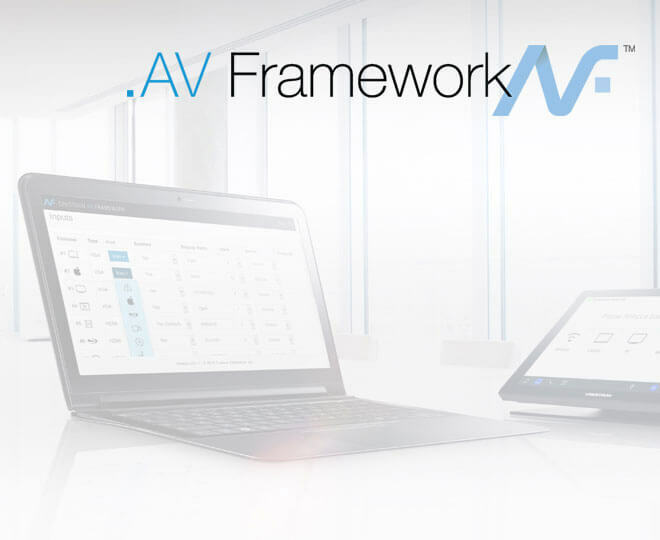 Crestron has a Unified Communications solution to bring Microsoft to any space. 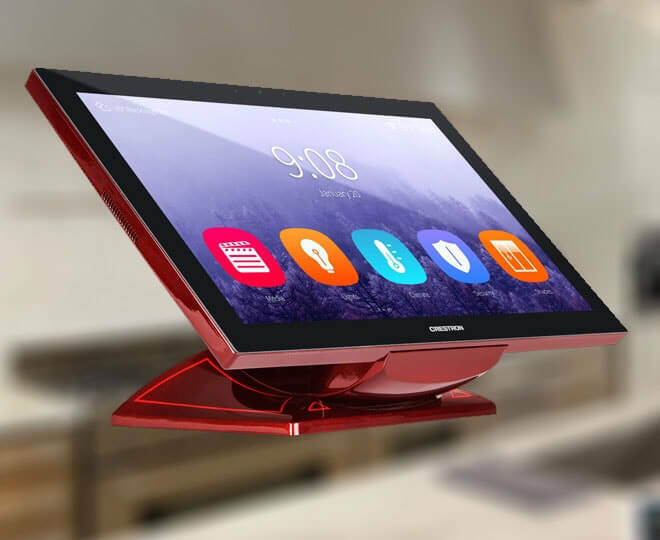 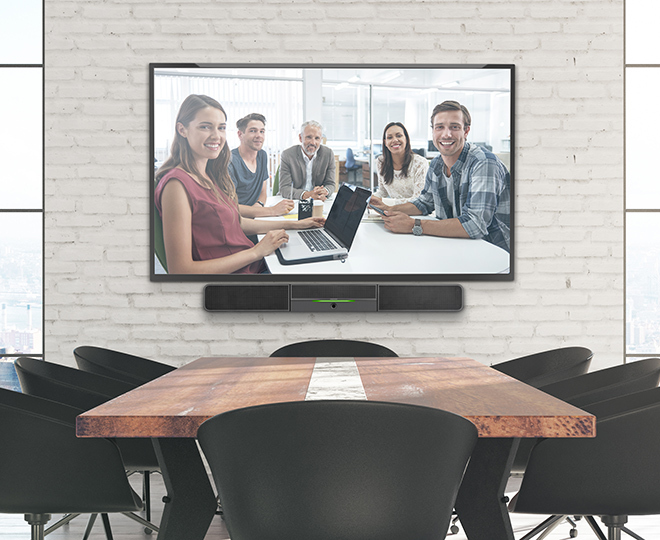 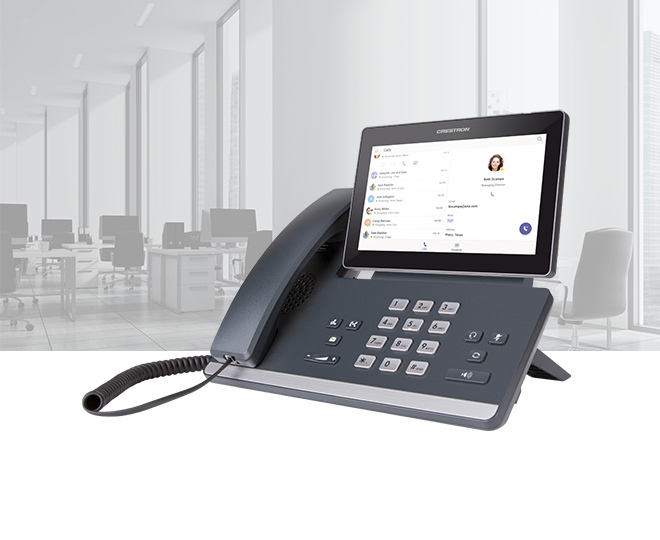 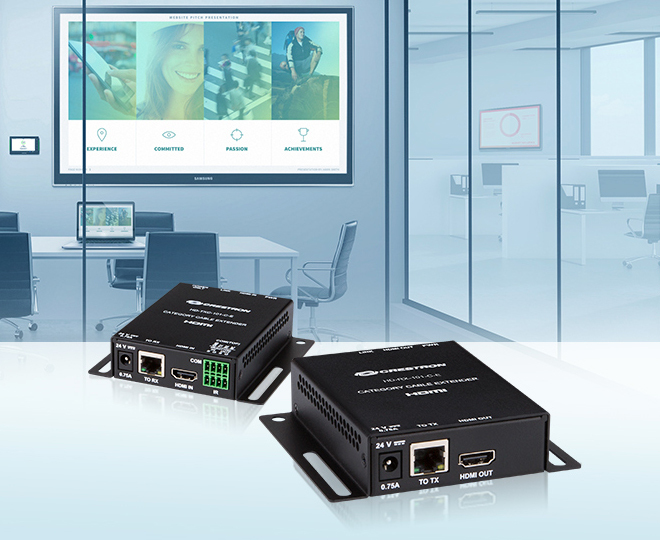 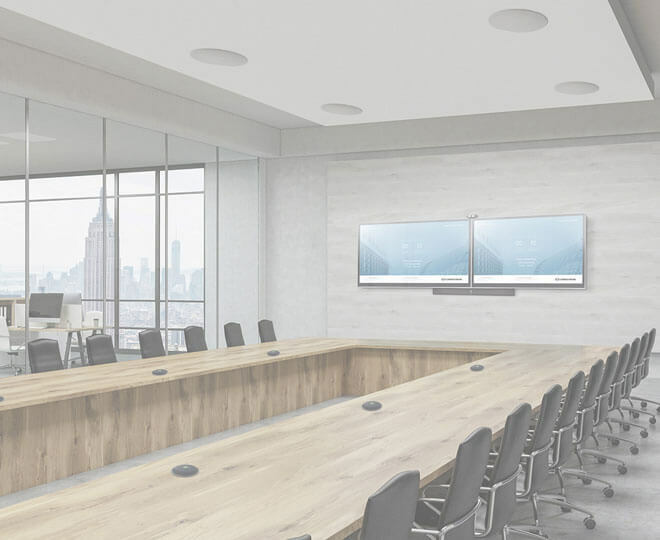 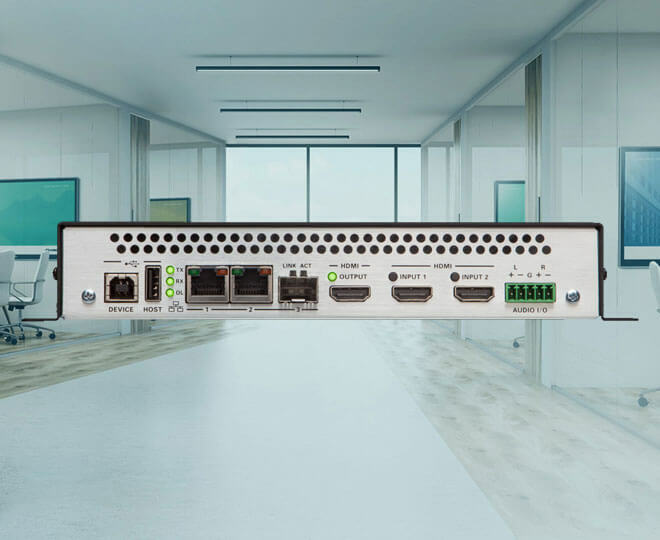 From cubicles and huddle spaces, to the boardroom and public spaces, Crestron hardware natively supports Microsoft Teams and Skype for Business running on a laptop or dedicated in-room PC. 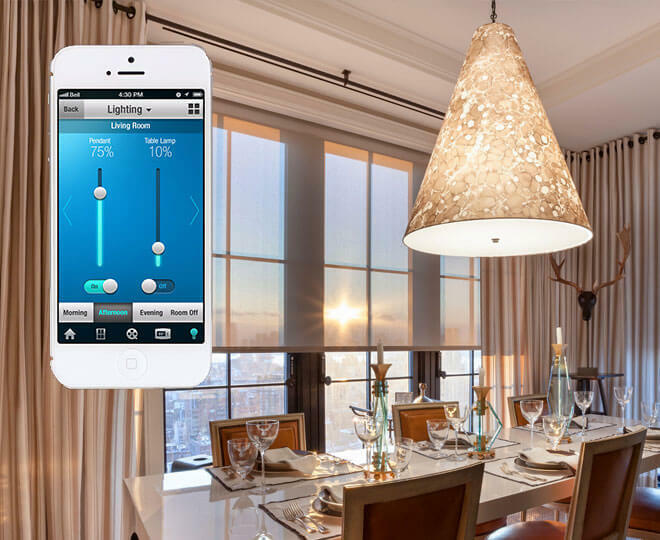 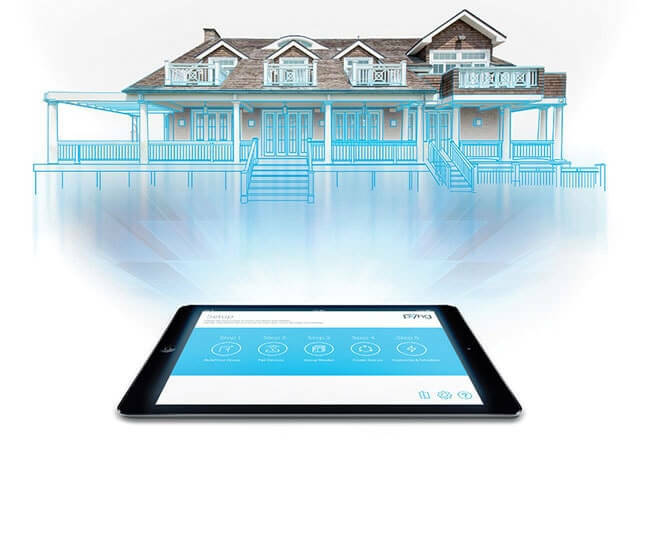 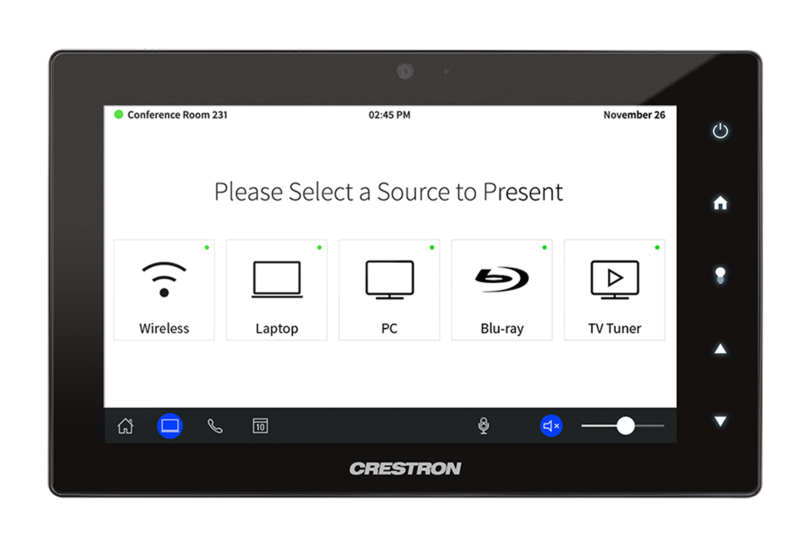 Crestron was named the winner of the prestigious 2018 Microsoft Global Partner of the Year Award for IoT for the Crestron XiO Cloud™ IoT-based service. 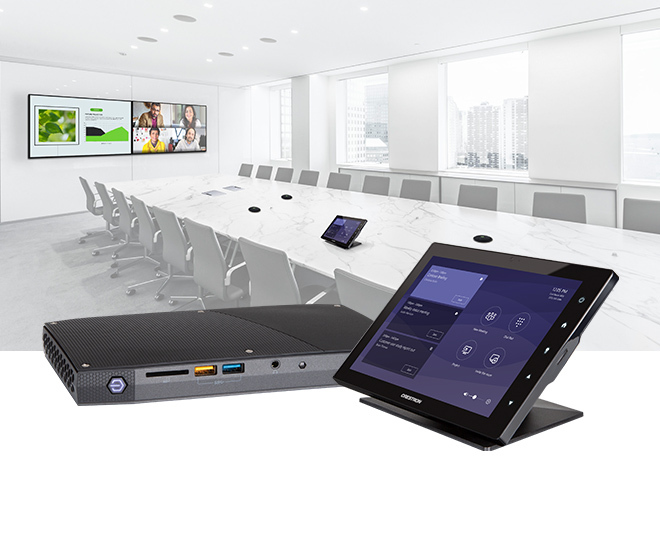 Built on the Microsoft Azure platform, Crestron XiO Cloud was recognized for the innovative way it’s tying together the E2E cloud-to-device experience to improve the modern, intelligent workplace. 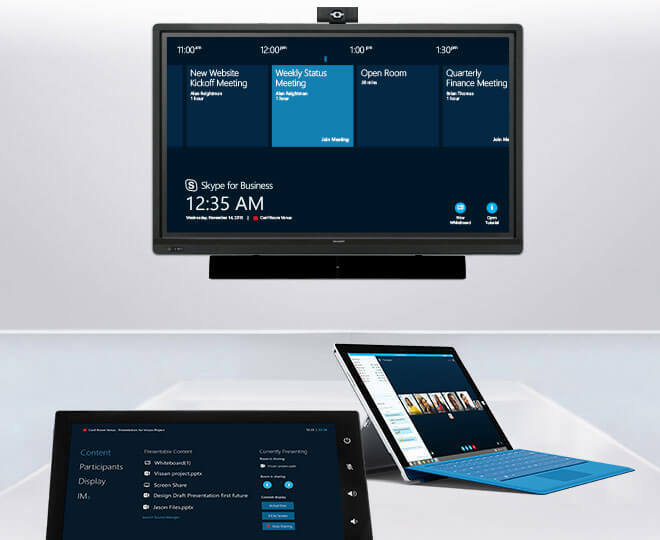 Integrated Microsoft Power BI tools enable users to analyze system data to match technology to workers’ needs. 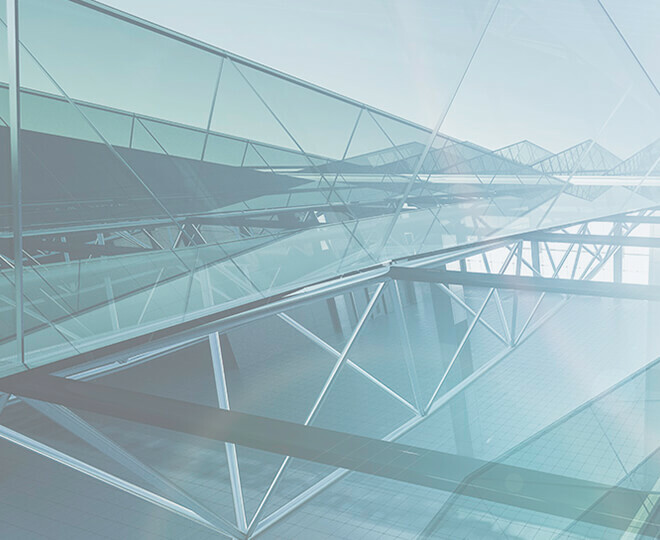 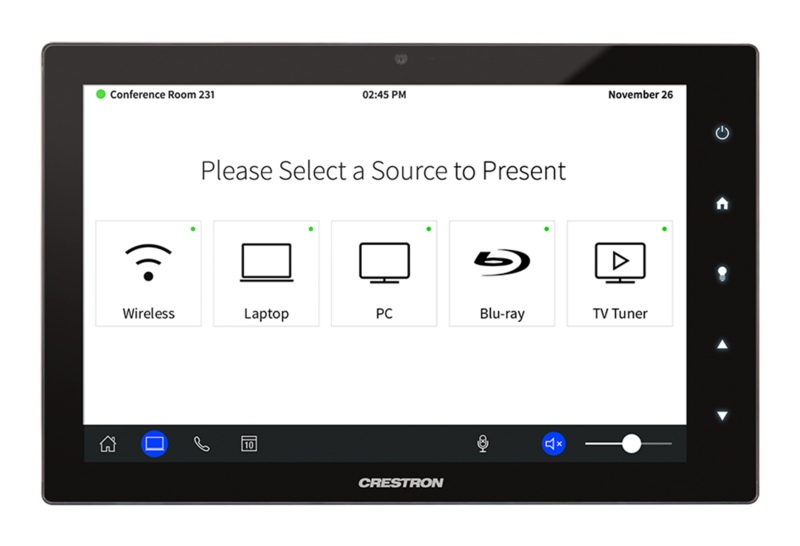 Crestron XiO Cloud enables you to centrally deploy, monitor, manage, and evolve your workplace solutions, while reducing the associated complexities. 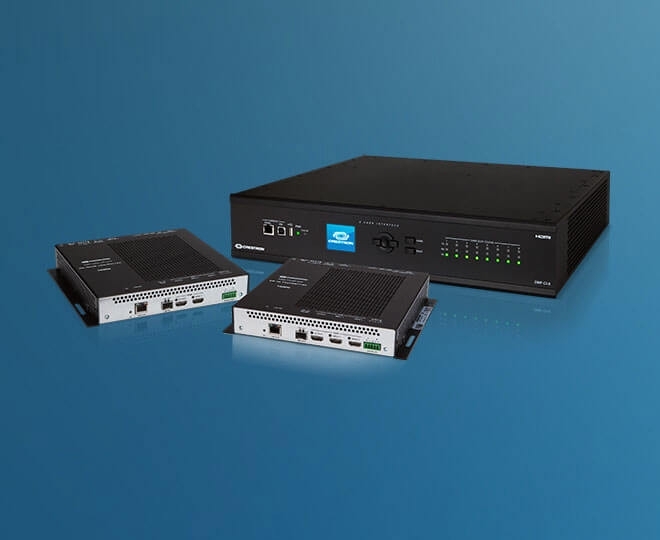 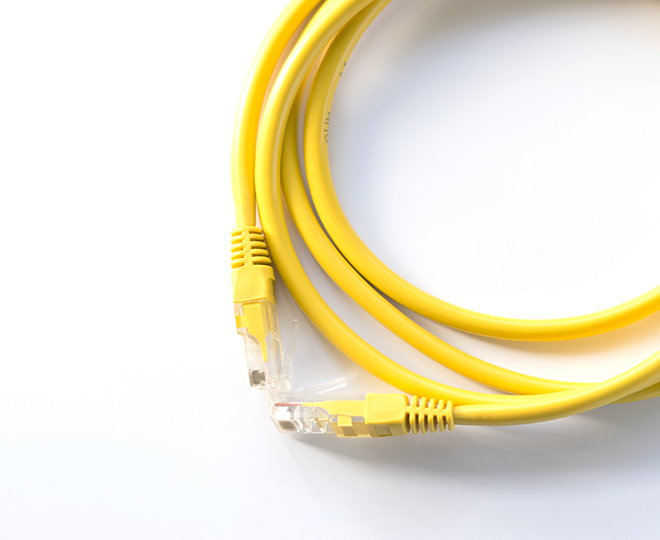 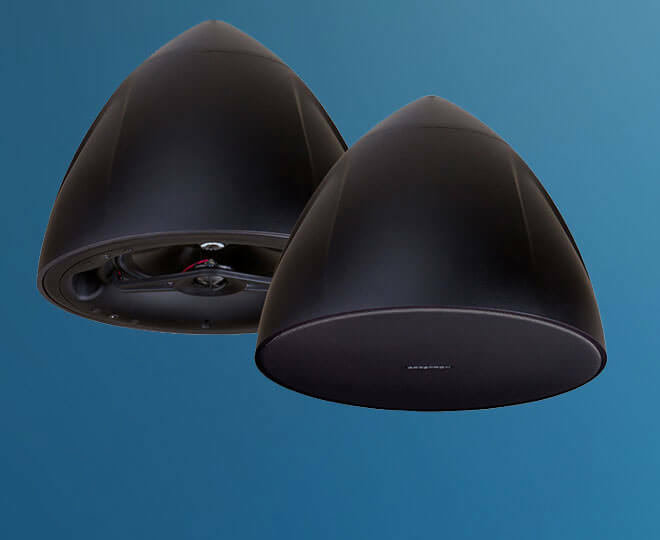 Our enterprise customers are seeing up to 90% reductions in installation time and dramatic improvements in device uptime. 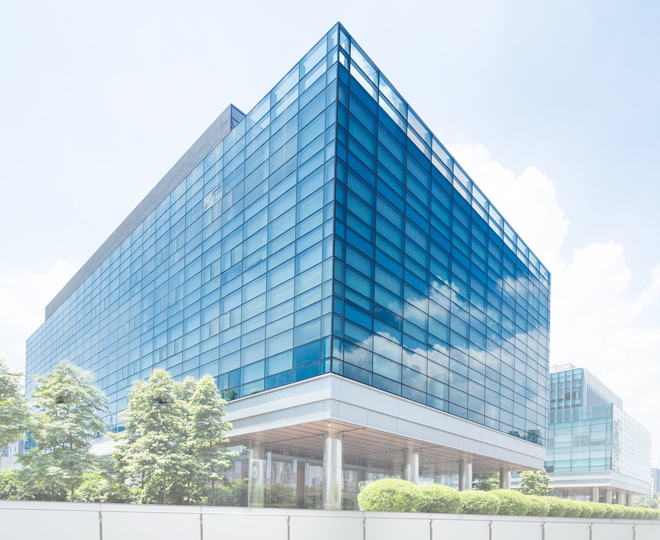 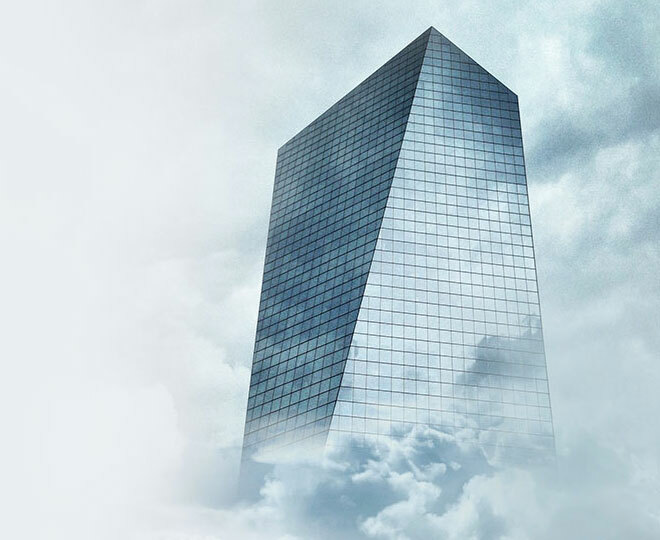 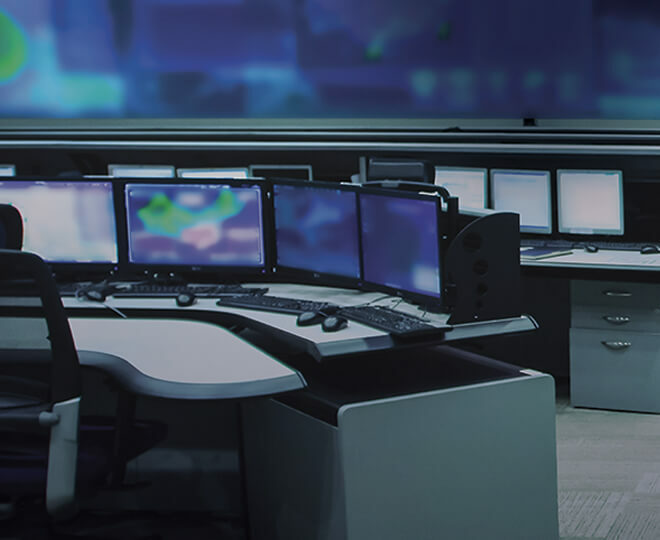 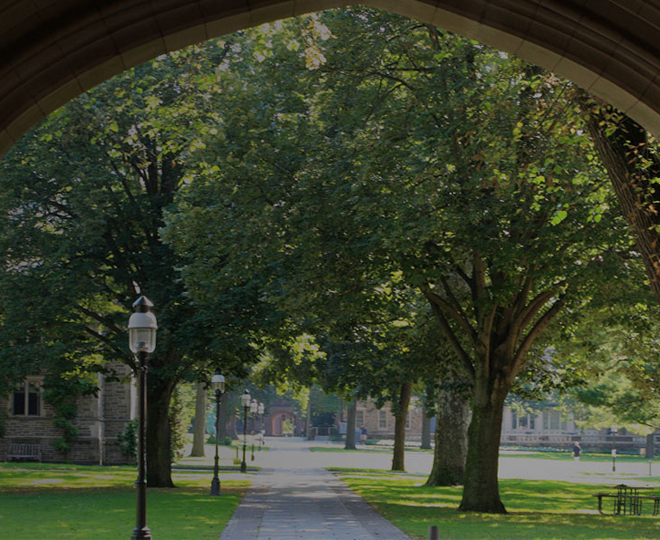 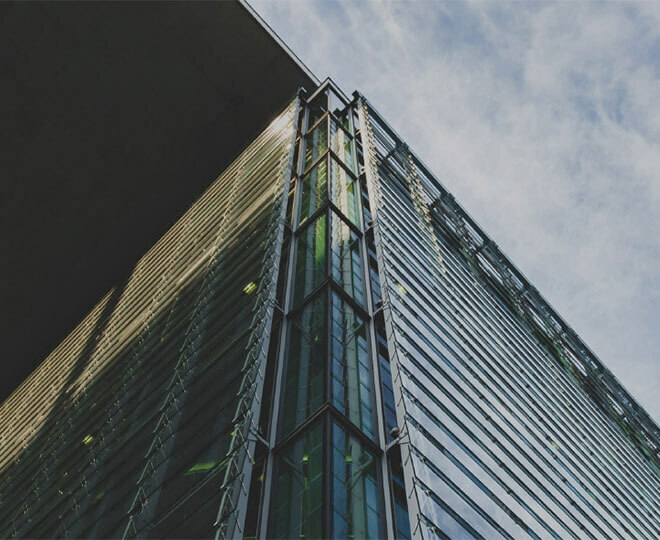 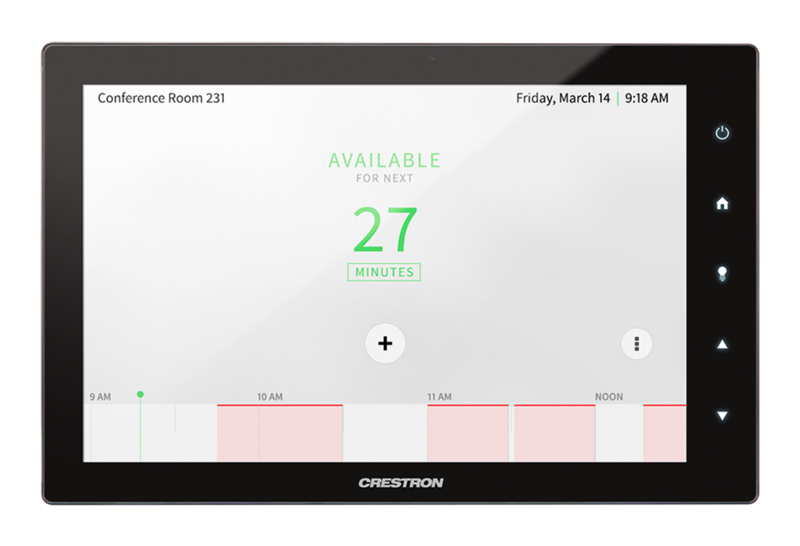 Data gathered by Crestron XiO Cloud is enabling them to match new technology investments to actual usage and thereby optimize their budgets. 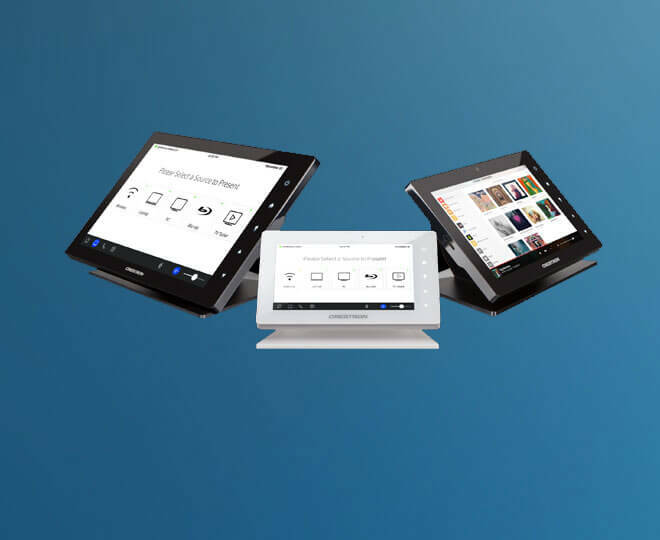 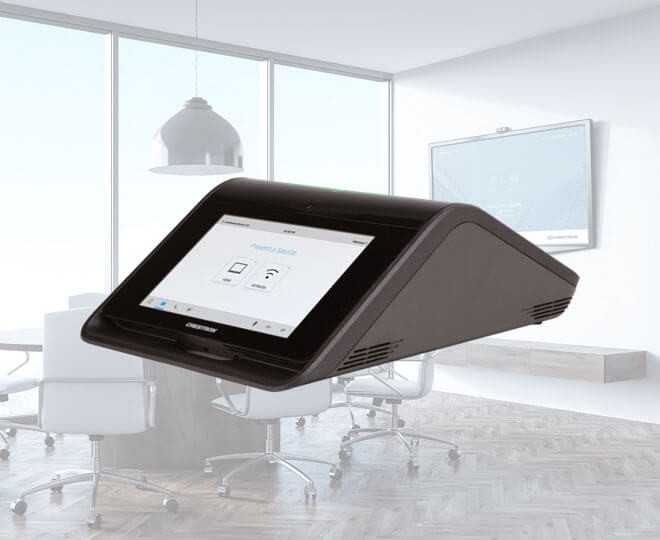 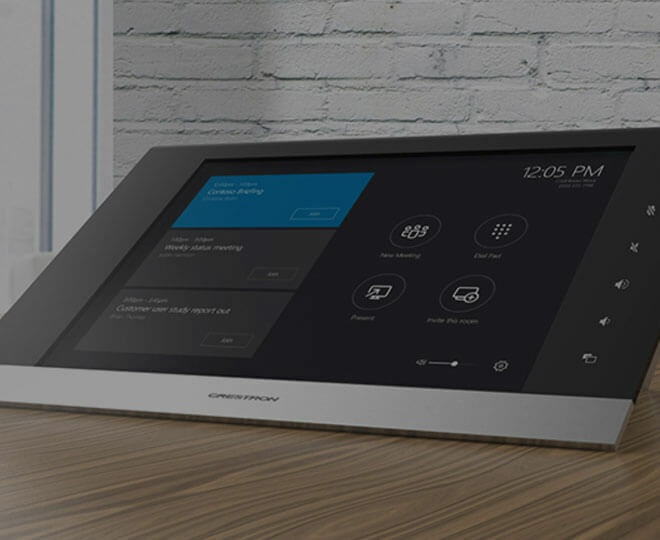 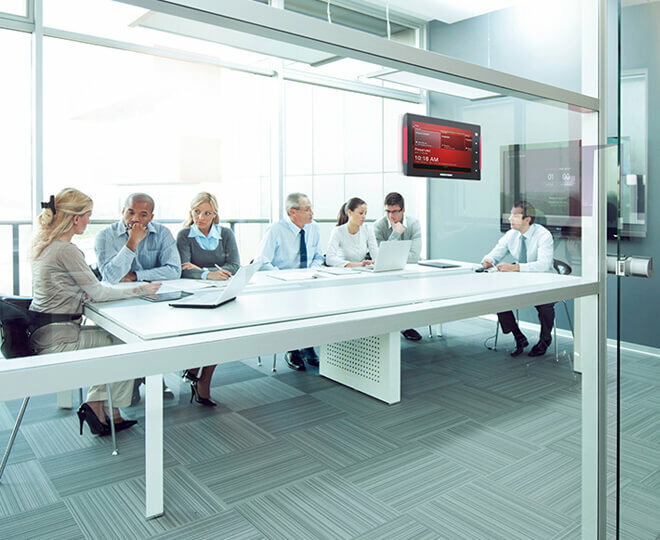 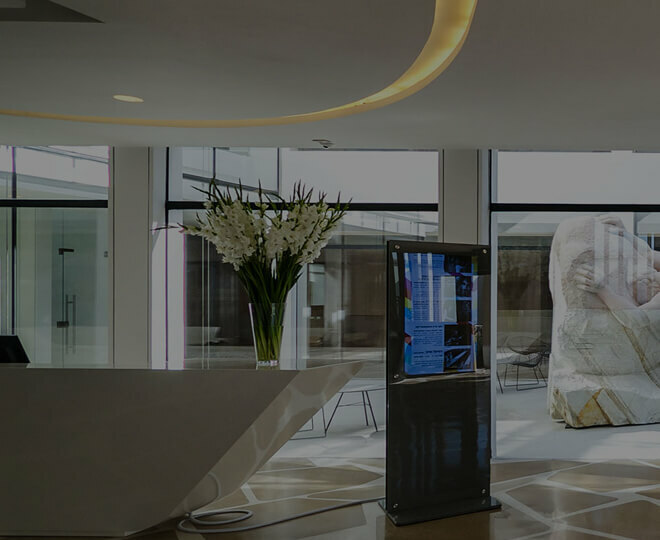 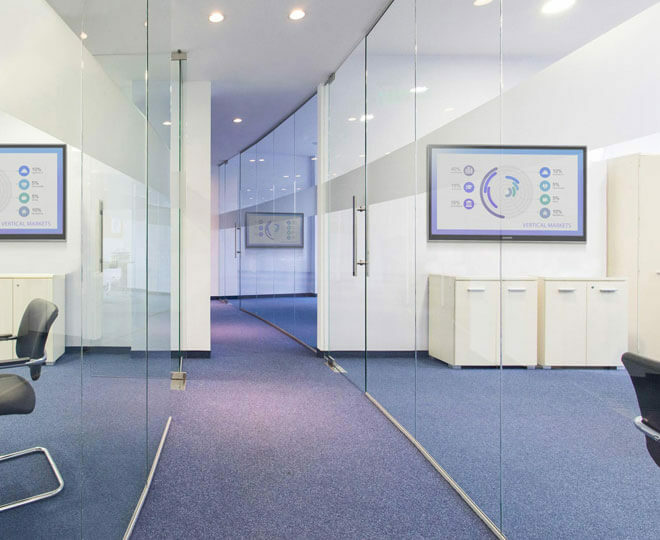 Crestron scheduling touch screens connect directly to Exchange and Office 365®, making it simple and convenient to locate and book available meeting spaces. 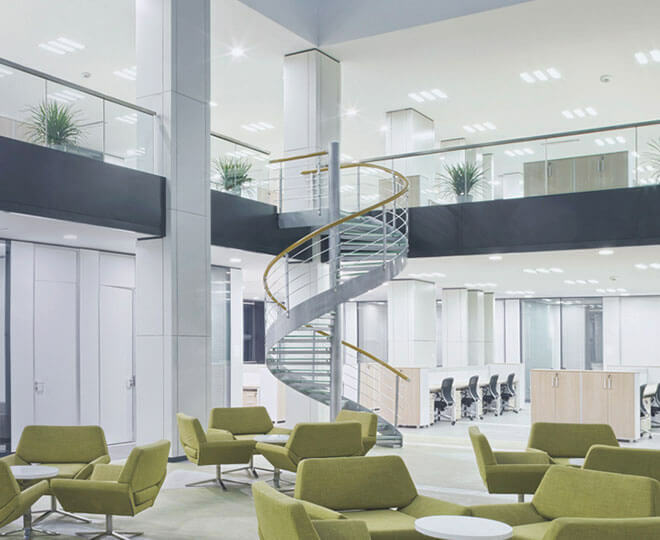 The modern workplace is fast-paced, flexible, and dispersed. 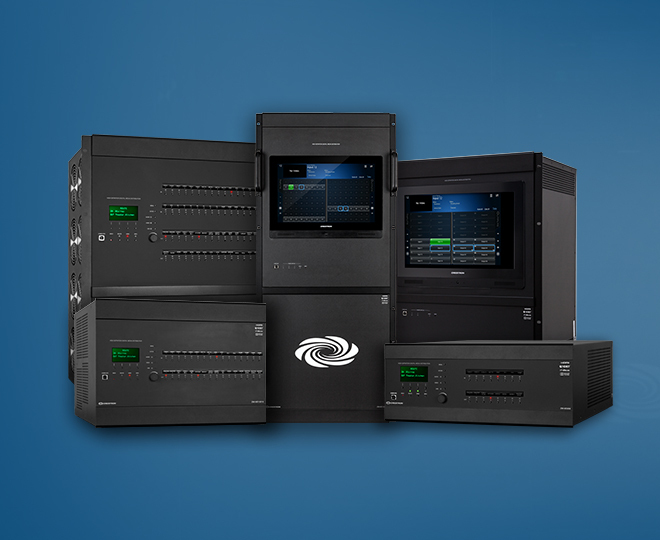 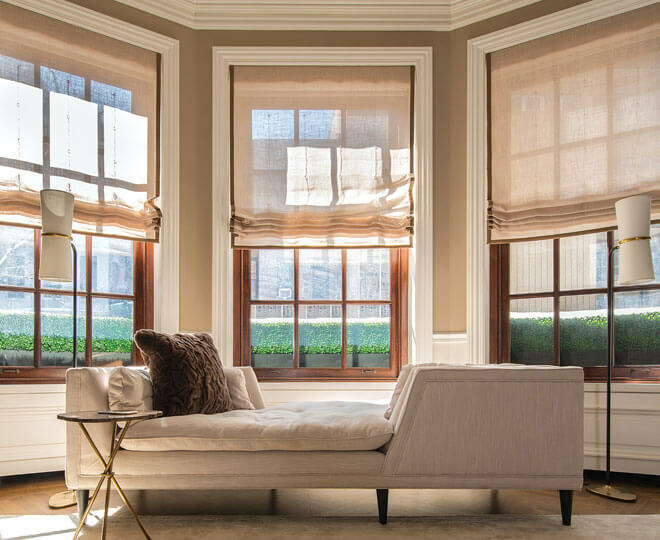 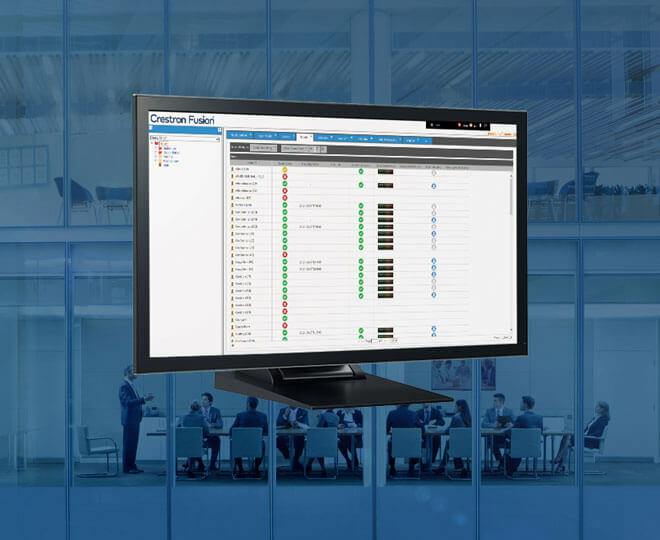 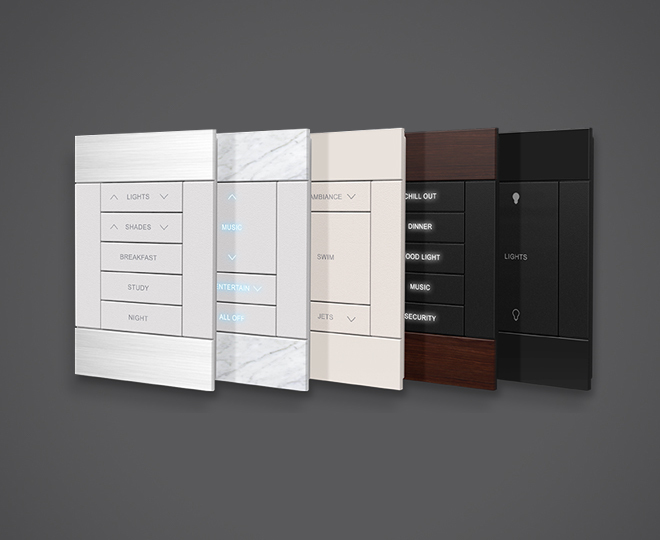 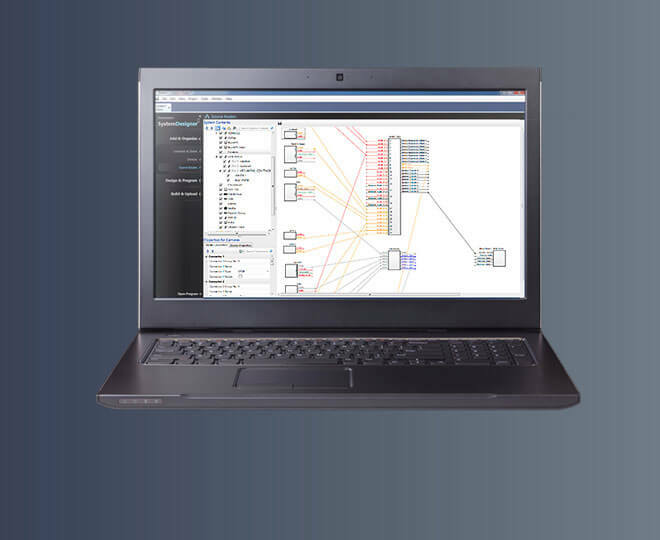 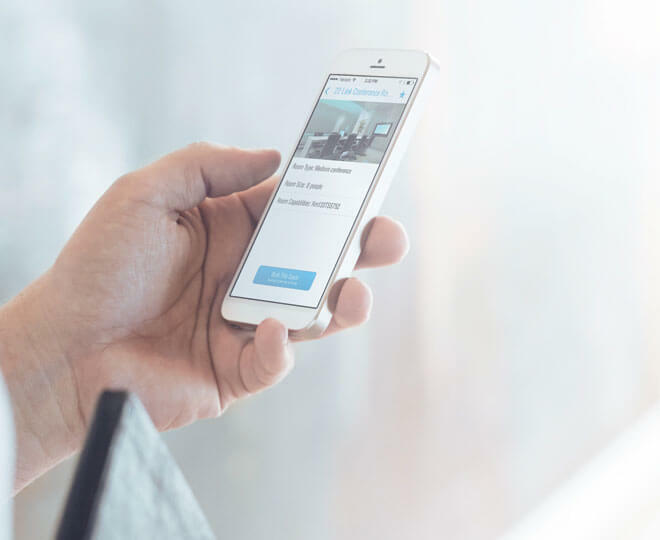 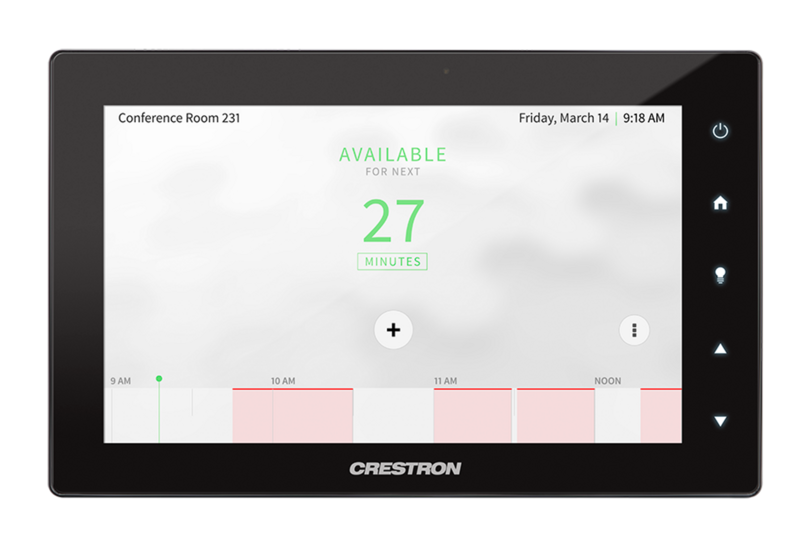 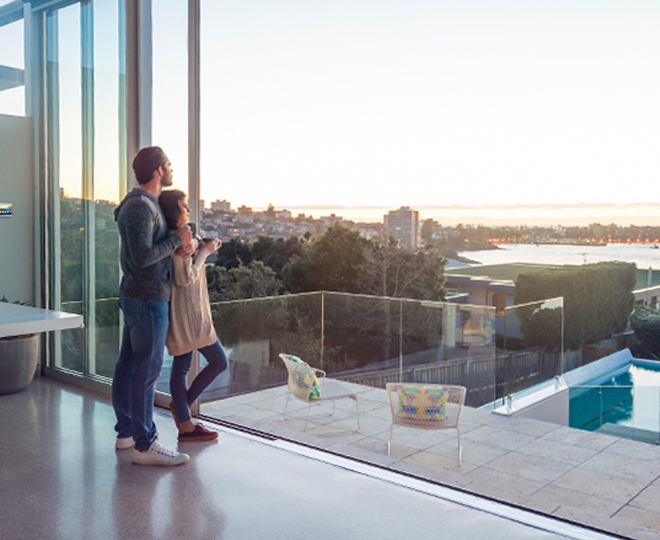 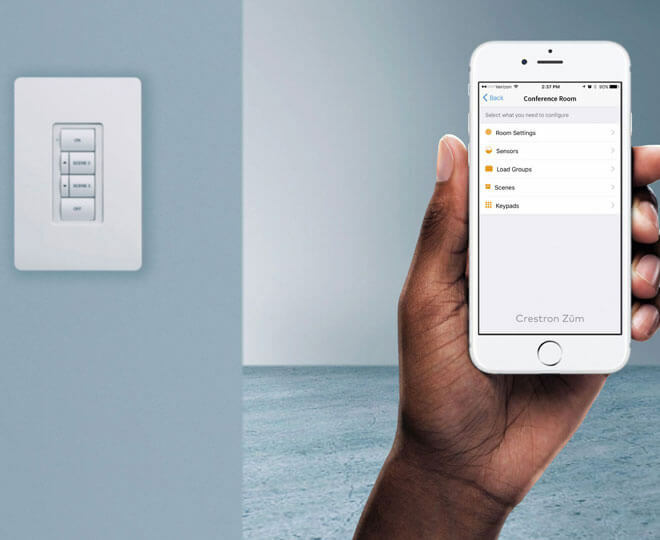 The Crestron scheduling platform not only keeps up with you, but also makes everyone more efficient, connected, and collaborative across all spaces while meeting your booking requirements. 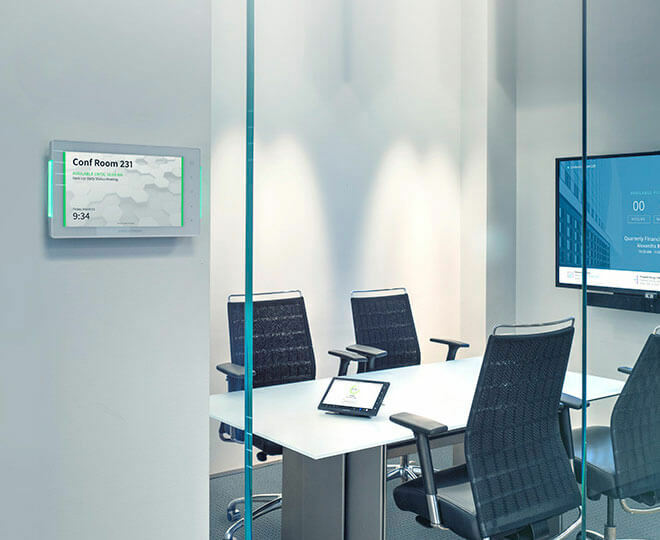 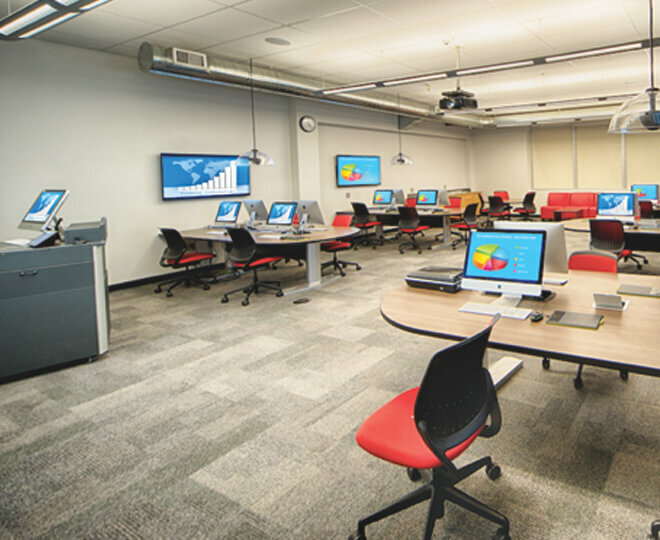 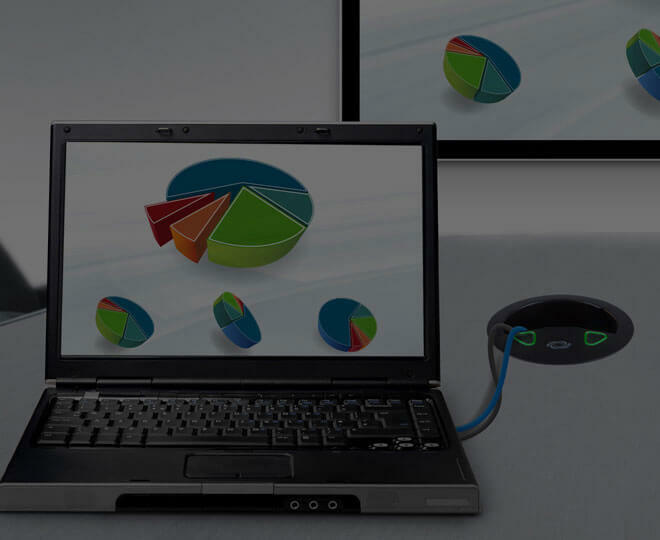 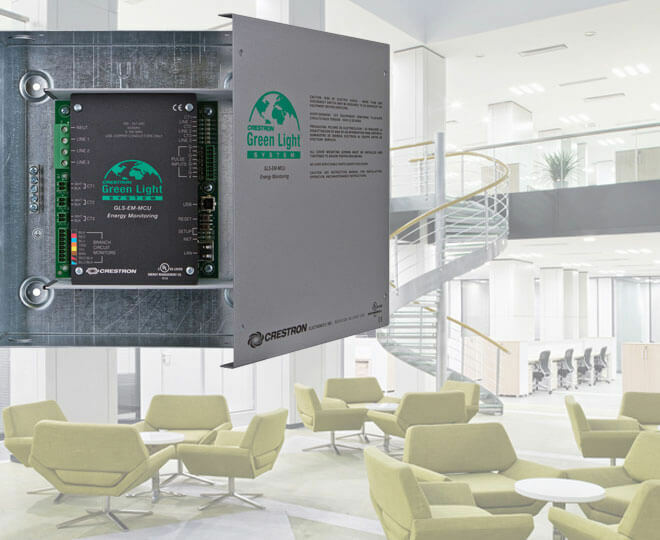 When those meeting spaces aren’t in use, you can re-purpose the room displays for digital signage.